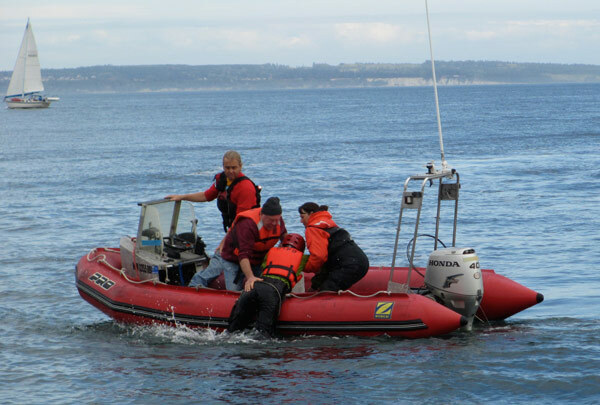 This one day rescue boat program gives participants a broad overview of surface water rescue, shore-based rescue, and rescue boat handling skills. Participants work as boat crews developing basic hands on skills prerequisite to Operations level certification (NFPA 1670 Technician). This program provides initial skills toward safe operation as a member of an open water rescue team on a vessel. 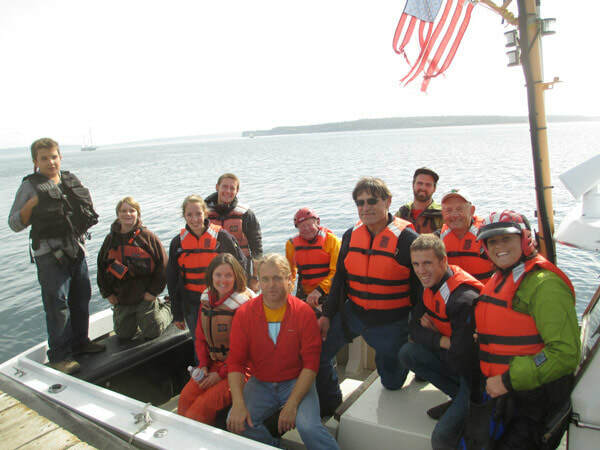 This three day rescue boat program takes participants from Awareness through Operations level surface water rescue, shore-based rescue, and boat handling skills. Participants work as boat crews developing basic Operations level hands on skills prerequisite to Coxswain level certification (NFPA 1670 Technician). This program provides the basic level of training necessary to safely operate as a member of an open water rescue team on a vessel. Classroom and field skills include in-water, boat-based, and shore-based rescue techniques, small vessel handling around patients in water, navigation, communication, and incident management.